Leaks about Xiaomi Redmi Note 5 more and more popping up, which indicates that the launch of the smartphone is getting closer. A few months ago, Xiaomi Redmi Note 5 also appeared on the TENAA website which is the regulatory body of China's telecommunication equipment, which means the smartphone has already been licensed for sale in China. Not only that, recently Xiaomi Redmi Note 5 also had appeared on the e-commerce site of China. JD.com that discloses some of the specifications owned by the device. 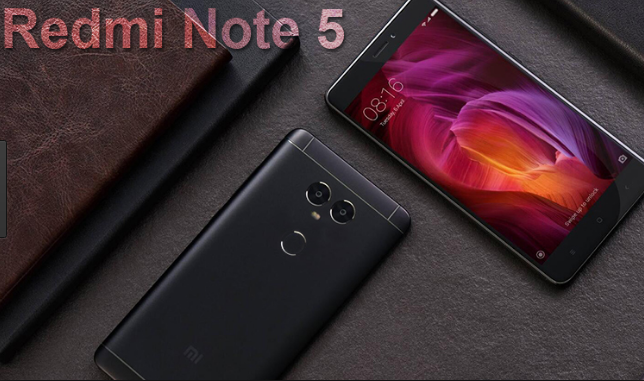 Now, Xiaomi Redmi Note 5 appears again on another e-commerce site, which this time appears in Oppomart. If its appearance on JD.com does not display the real price, the appearance in Oppomart this time carries a price tag of $ 199 (Rp2,6 million). According to the list, Xiaomi Note 5 will adopt a 18: 9 aspect ratio display that confirms that the smartphone will have a full-screen design. As for the screen area is 5.99 inches and has FHD + resolution. For jeroannya, the device is still relying on 16nm Snapdragon 625 chipset that makes it no different from Redmi Note 4 about the kitchen runway. But there is also a speculate that the chipset that carried by this device is Snapdragon 636. In addition, Redmi Note 5 will come in two versions, with 3GB of RAM + 32GB of storage and 4GB of RAM + 64GB of storage. As rumors circulate, the device will come with a single 12MP camera and 5MP selfie camera. Finally, this device is also equipped with a battery of 4000mAh supported fast charging feature. Previously we have reported, that has emerged the latest rendering of Redmi Note 5. 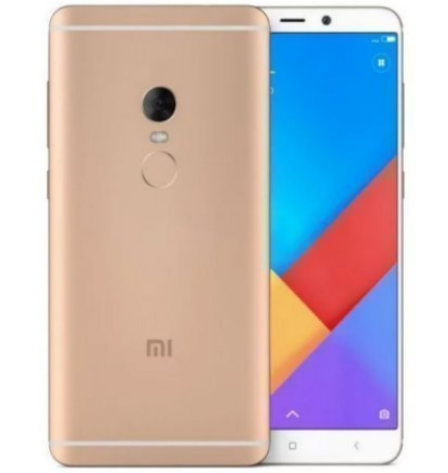 The new rendering shows Redmi Note 5 design that has a 18: 9 display.